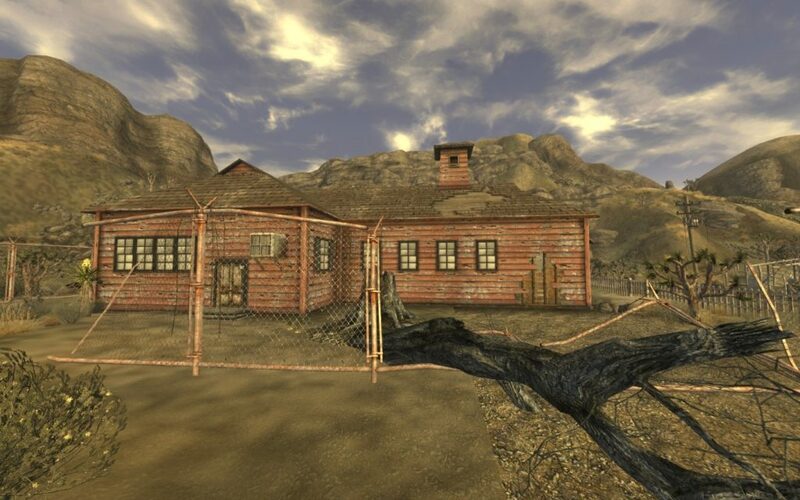 One of my all-time favorite computer games is Fallout: New Vegas. 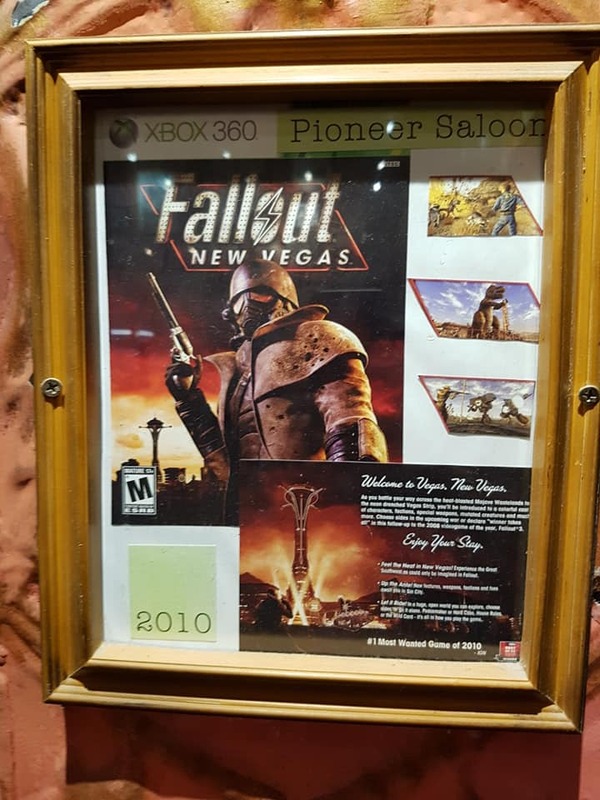 I love all of the Fallout games (except maybe Tactics), but New Vegas sits at the top for me so naturally I wanted to do some NV sight-seeing on my trip to the real-world Vegas! First on our trip was the town of Goodsprings, shy of 40 miles south of Las Vegas. 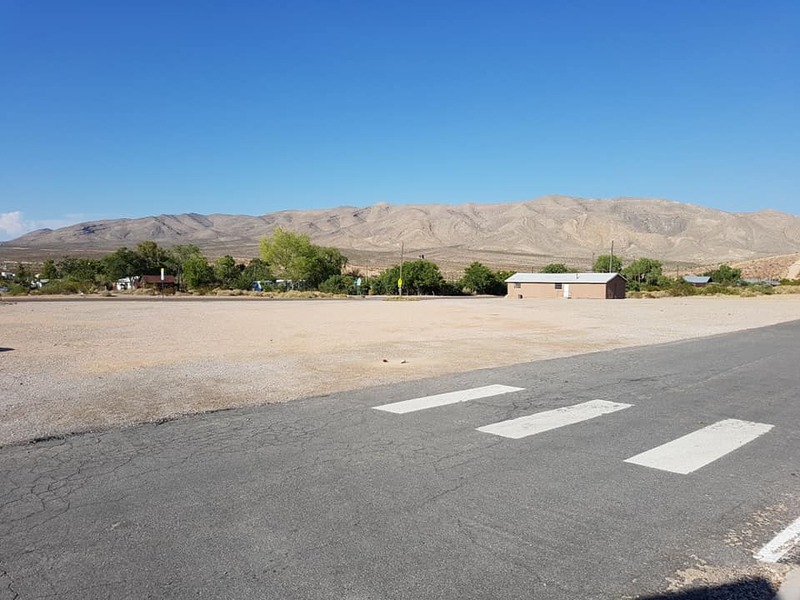 This is the town where The Courier starts their NV adventure. As it turns out, it’s based on a real place. The town itself is tiny, with a population of around 200. 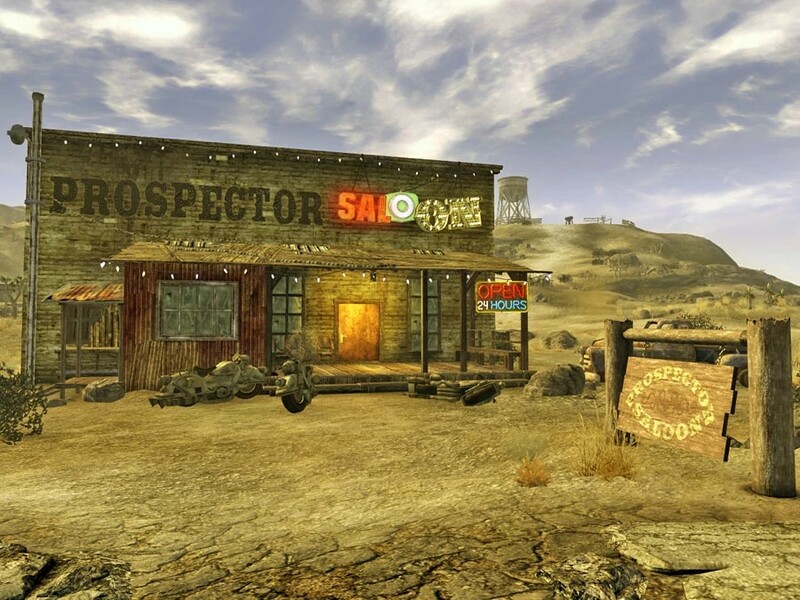 The town in the game is fairly generic, but there is one key marker: The Prospector Saloon. Driving up to the town with some friends who also loved the game, we spotted it! 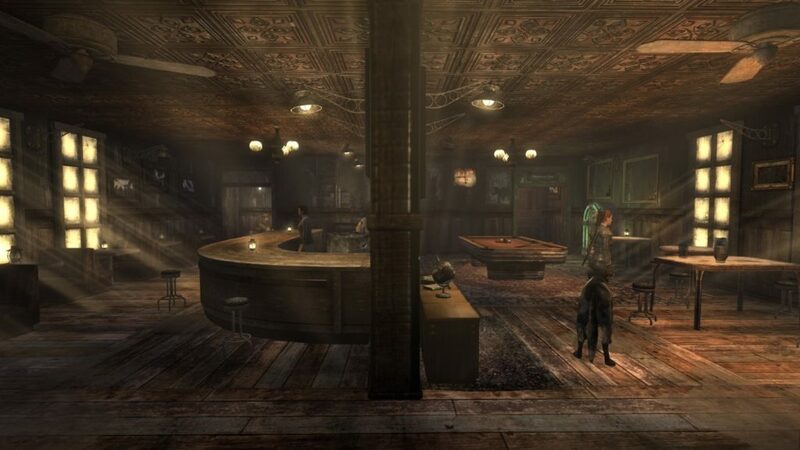 Within the game this saloon is where you get some of your first quests and learn the basics of the game. 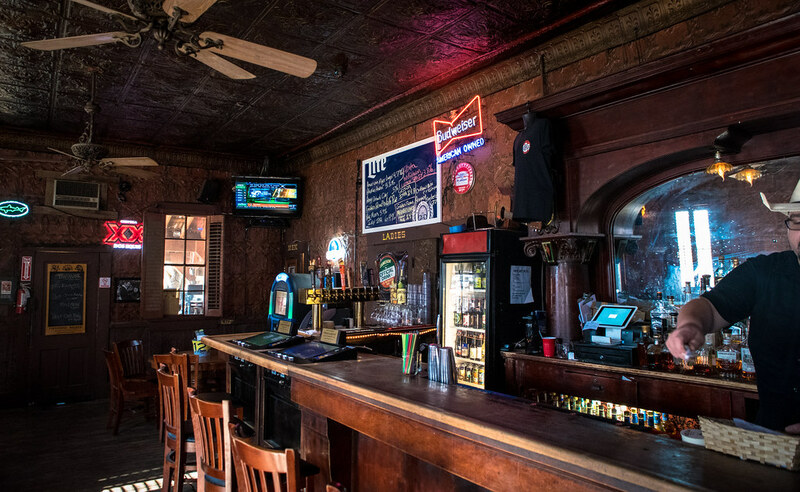 In the real world, it’s a place to get a drink. 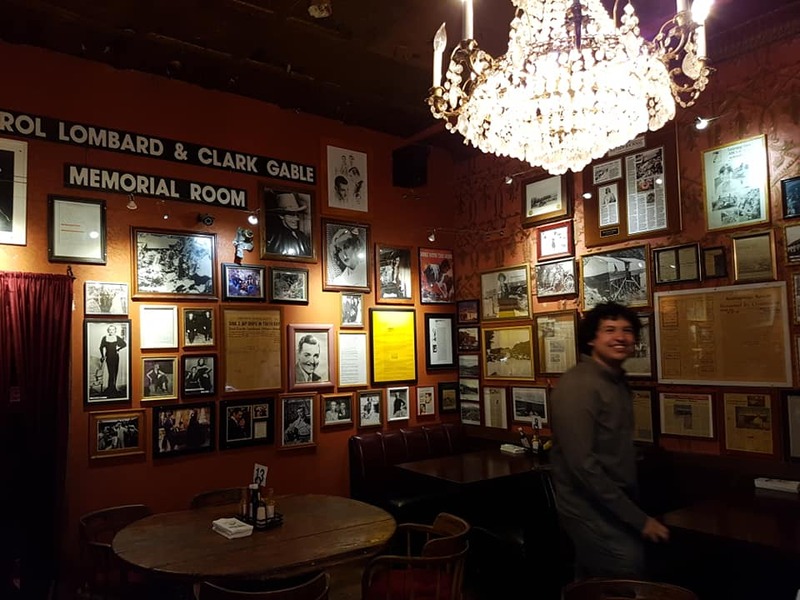 The back room of the bar acts as a memorial to Clark Gable and Carole Lombard. The reason for the Clark Gable memorial is unclear (he was an actor from Ohio). Carole Lombard however was an actress who died in a plane crash on the nearby Potosi Mountain. I’d heard legends of there being a copy of the game signed by all of the devs here, but was unable to see one. Myth busted, I guess! 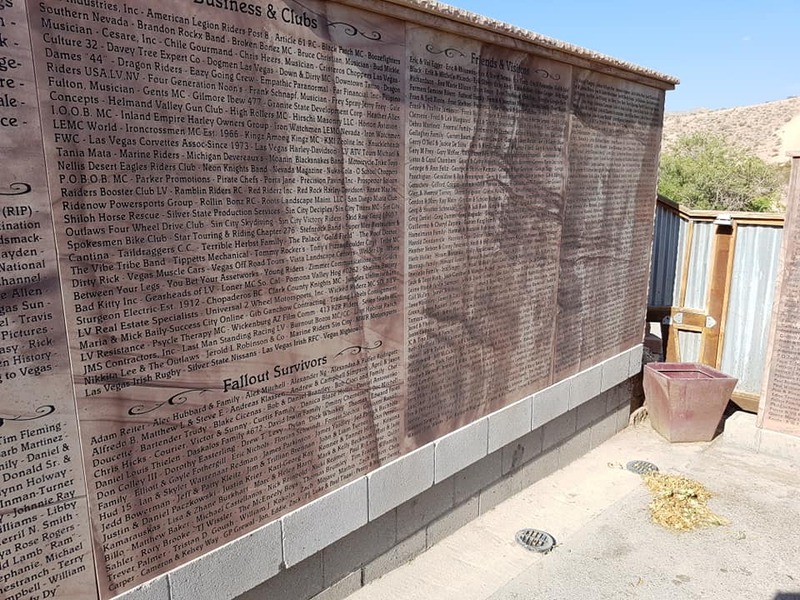 Out back of the bar, there’s a larger monument to Fallout NV, which acts as a fund-raiser for the saloon. 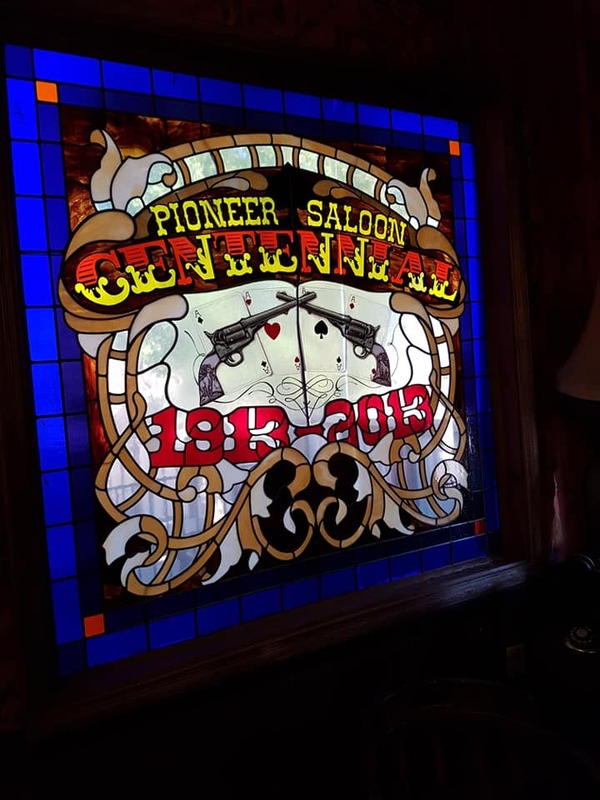 Interestingly the Pioneer Saloon is one of the oldest continuous saloons in Nevada, having been erected in 1913. 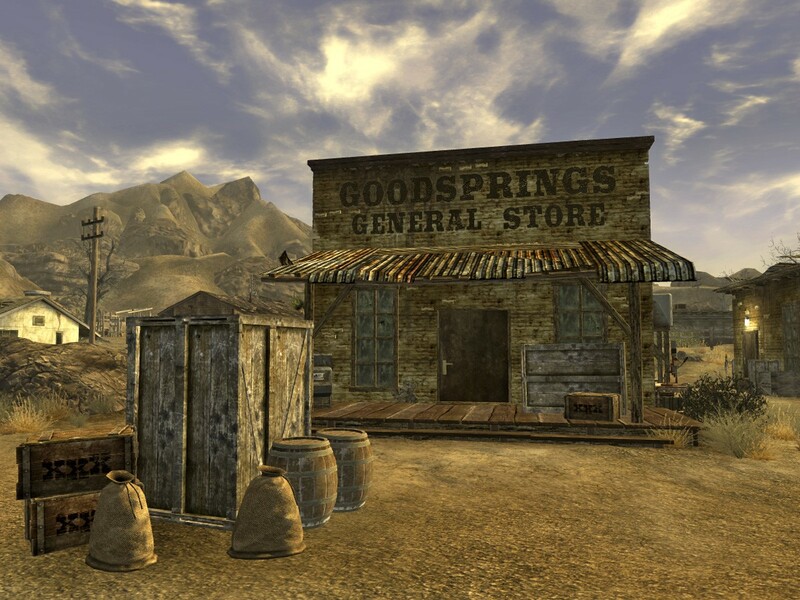 To the left of the saloon in game, we have the Goodsprings General Store. 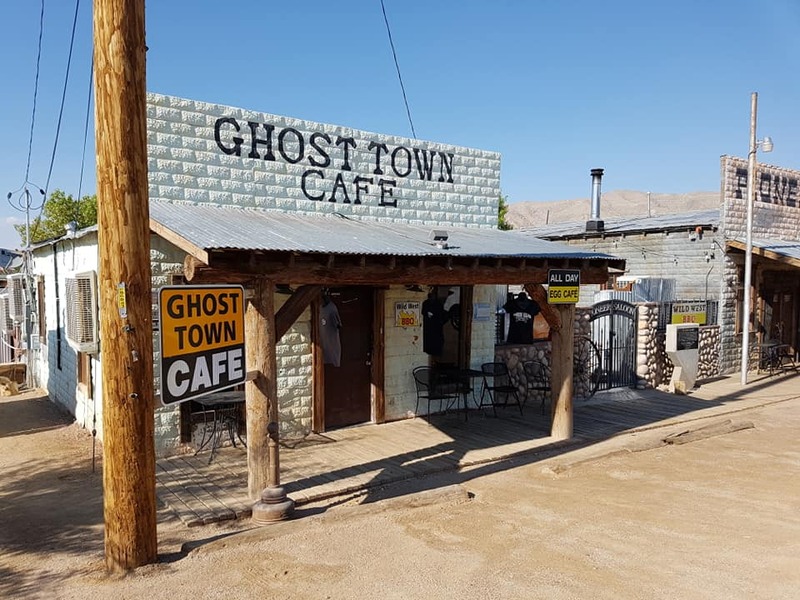 In the real world, we have the Ghost Town Café. 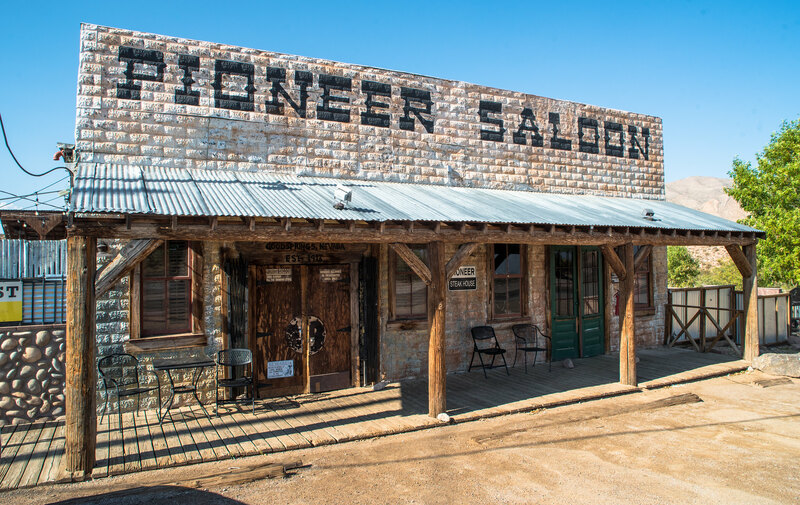 The name is assumedly because Goosprings is something of a ghost town now- Much like Rhyolite, the town was born because of the nearby mines. When the mines shut, the population dwindled. On the other side of town in game, we have the abandoned Goodsprings Schoolhouse. This location gives the player some early combat experience (fighting off mantis nymphs), and the opportunity to test the waters with lockpicking and computer hacking. In the real world, I cannot comment on if the same opportunities are present. 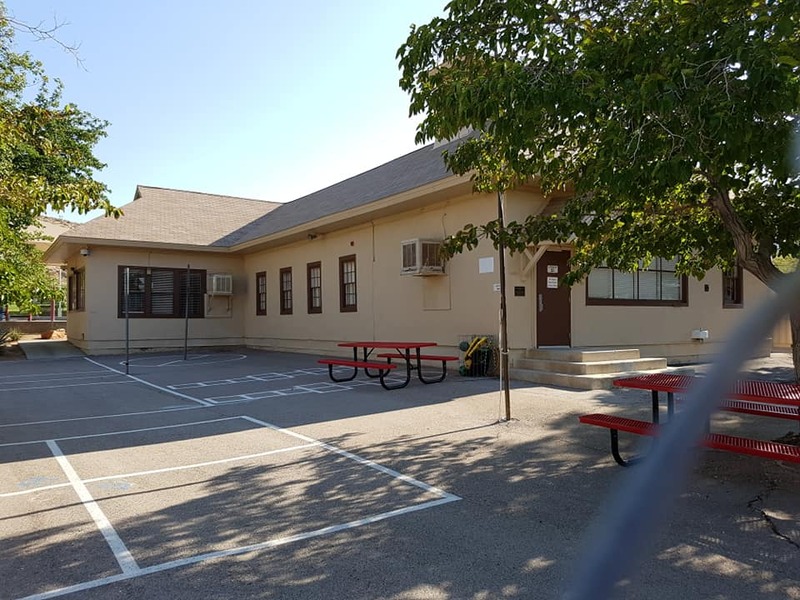 Perhaps in the future this school house will become more like the one in game- with a shortage of funds and a small population in the area, the Clark County School District is reportedly considering shutting the school. These three were the only key buildings from the game that we were able to find. The town itself was quite sparse, with no people in sight. Still, it was certainly a novelty to visit! Perhaps one day I’ll return and get my name put on that wall. Previous Post First time presenting at a conference!